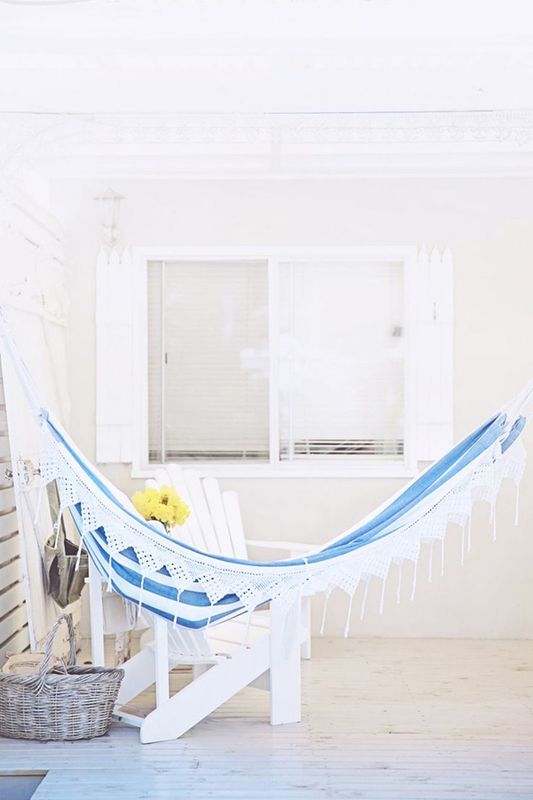 I am holding on to summer… Today some beautiful colors of light blue to stay in summer mood! Credits & source: 1. 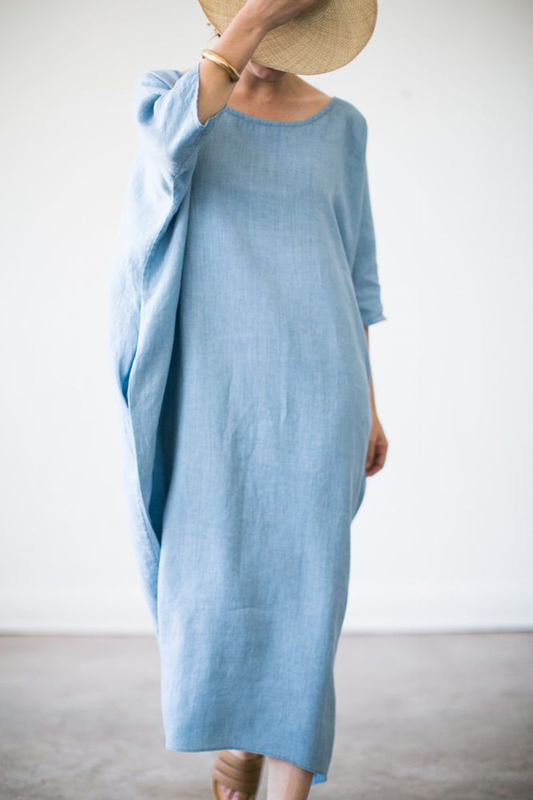 A Beach Cottage | 2. cocoon dress by Rachel Craven | 3. 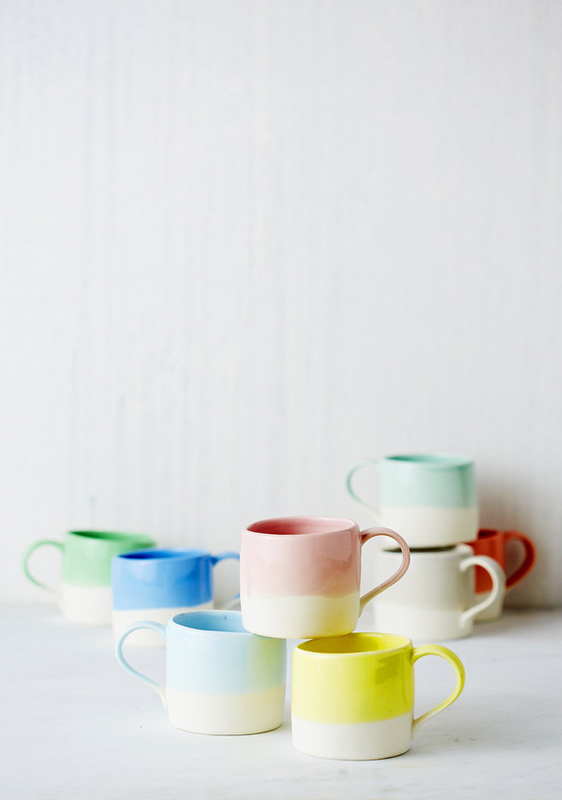 Robert Gorden mugs (on my wishlist!) 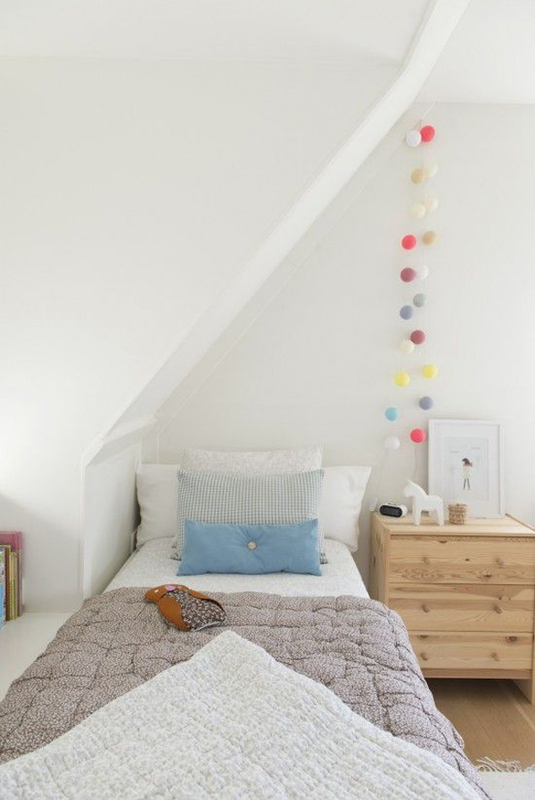 | 4. girls room featured in Mini Woonboek, via Avenue | 5. unknown | 6. 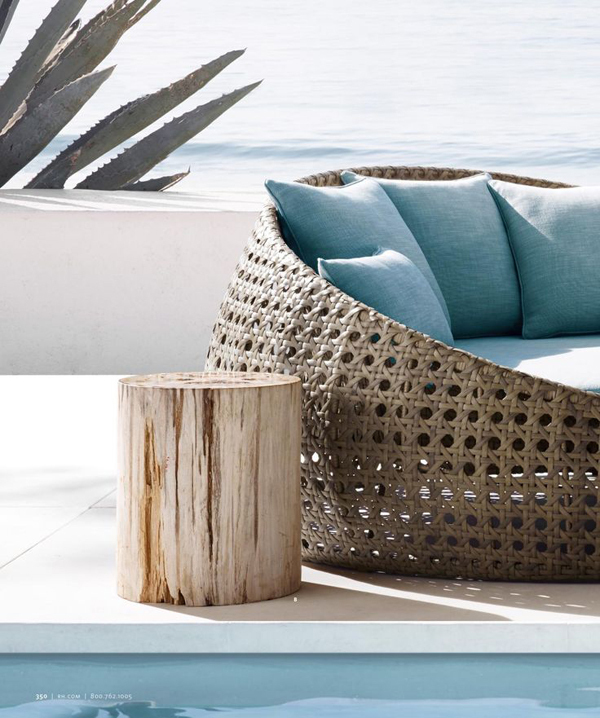 RH Outdoor. recognized that first image immediately. I am holding on to summer too since this is my 1st Swiss summer and August looks a bit like October. No complaints. 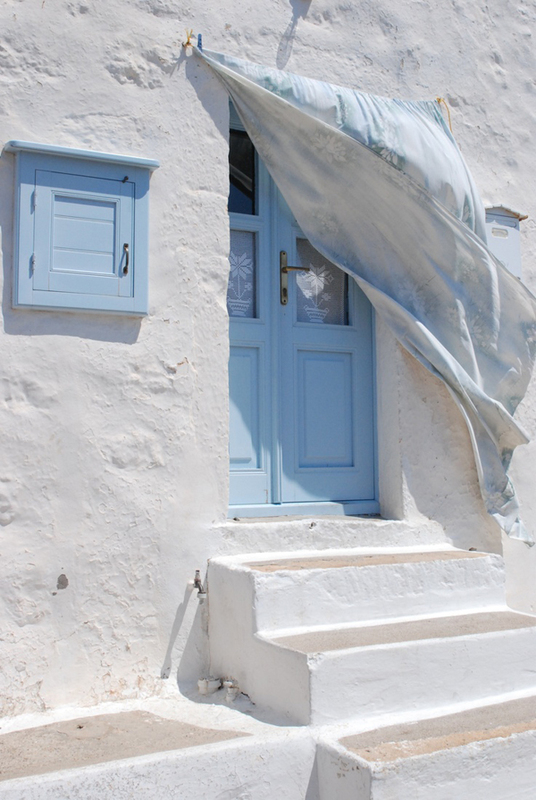 Blue reminds me of my home country Greece so it’s an all time favourite. Como puedo hacerme el vestido azul?